DAREDOKO Home ＞ I want to enjoy snowshoeing as a group of four girlfriends. Please tell me hotels and inns where we can enjoy snowshoeing and delicious meals at night. 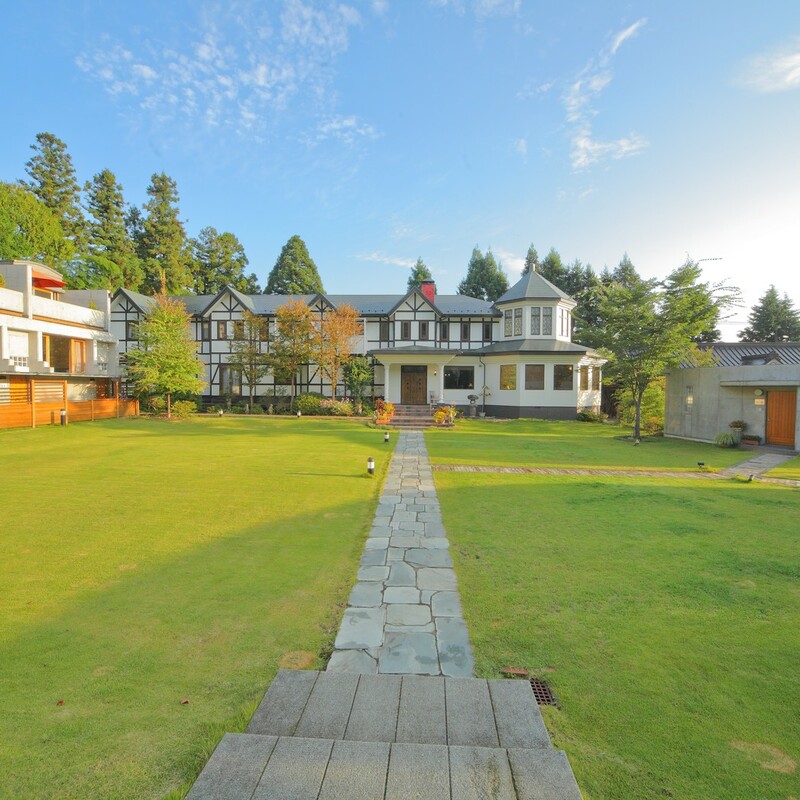 Location does not matter, but the price should be under 15,000 yen per person per night. I want to enjoy snowshoeing as a group of four girlfriends. Please tell me hotels and inns where we can enjoy snowshoeing and delicious meals at night. 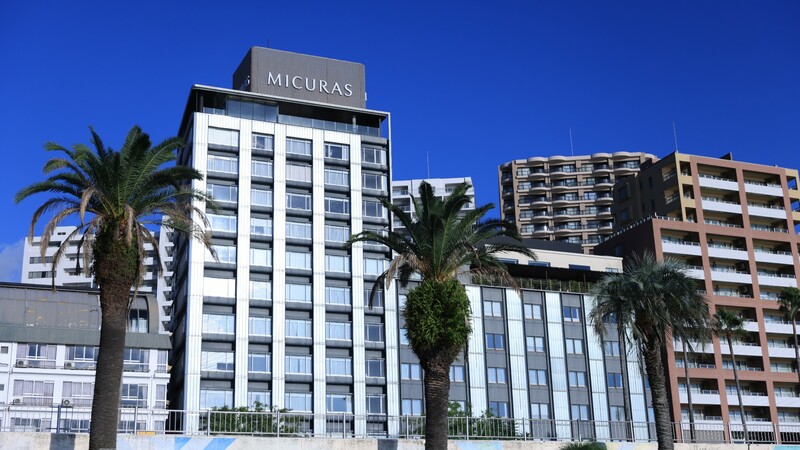 Location does not matter, but the price should be under 15,000 yen per person per night. We are a group of four women in our late 30s who have never done snowshoeing. Please tell me hotels and inns nearby the place where we can rent snowshoes and get some lessons for snowshoeing. 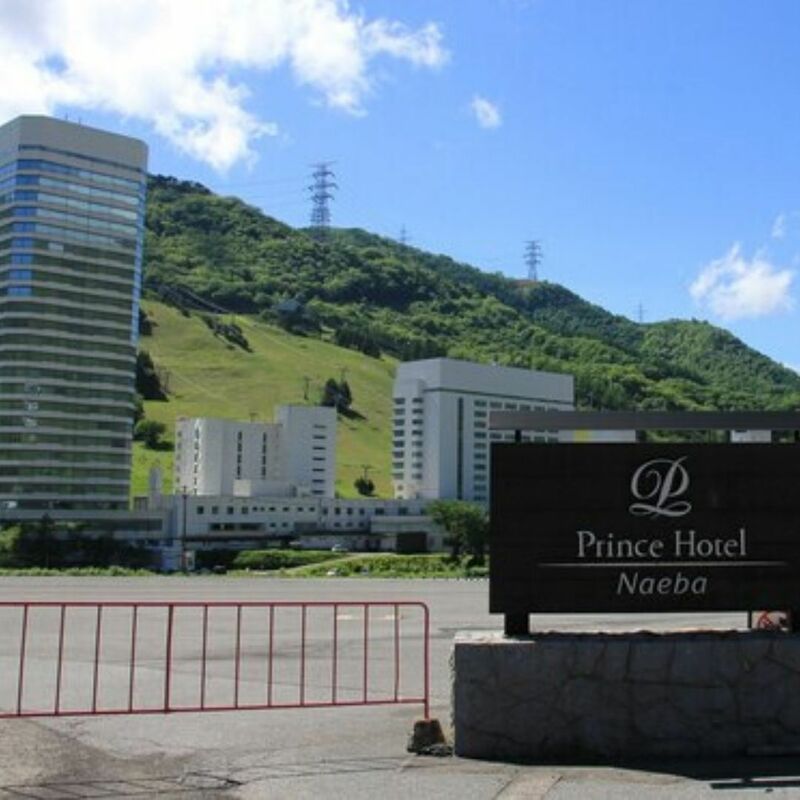 Complimentary shuttle bus service is available between Sapporo and the hotel by booking only. Departing spot: Sunshine Sports Club, South 3-jo, Higashi 2-chome, Chuo-ku, Sapporo city, Departing time: 14:00. No pick-up service from New Chitose airpot, thus we ask you to use the local bus that departs twice a day at 14:00 and 16:30. Cheap and delicious. There is also a swimming pool. How about Sapporo International Ski Resort, since you don’t care the location. It is one of the largest ski resorts in Hokkaido, and also safe even for beginners. 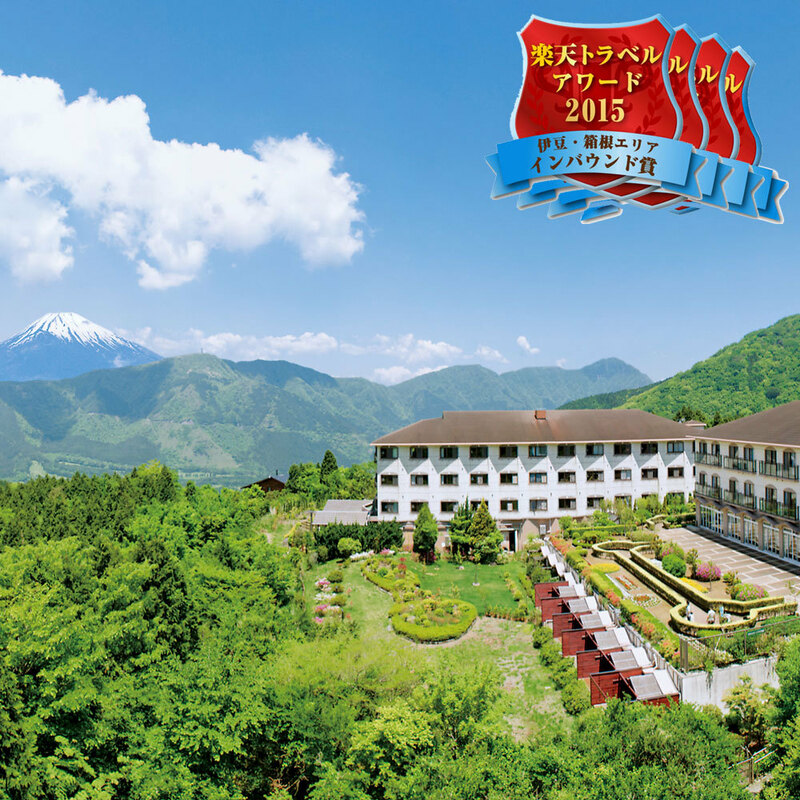 For accommodations, relax in Jozankei Onsen, an annex to Sapporo city. 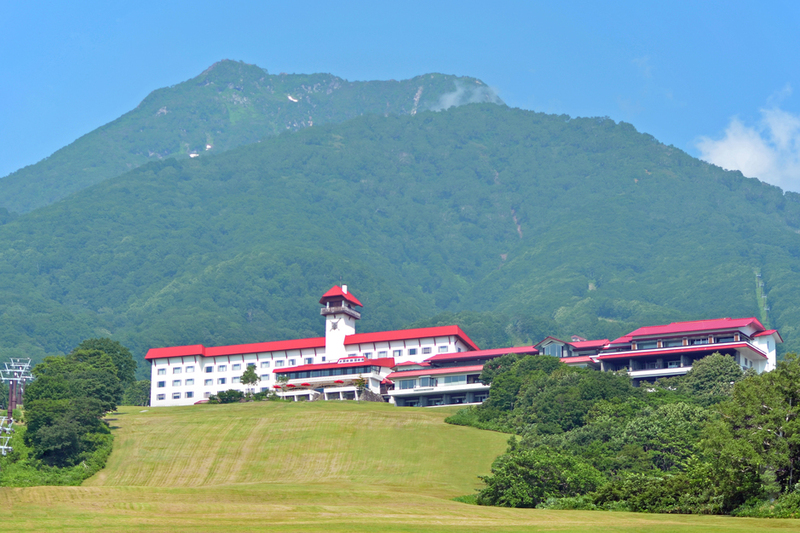 Jozankei View Hotel is a beautiful hotel and cost 10,000 to 12,000 yen per night. The hotel also has a large heated swimming pool. 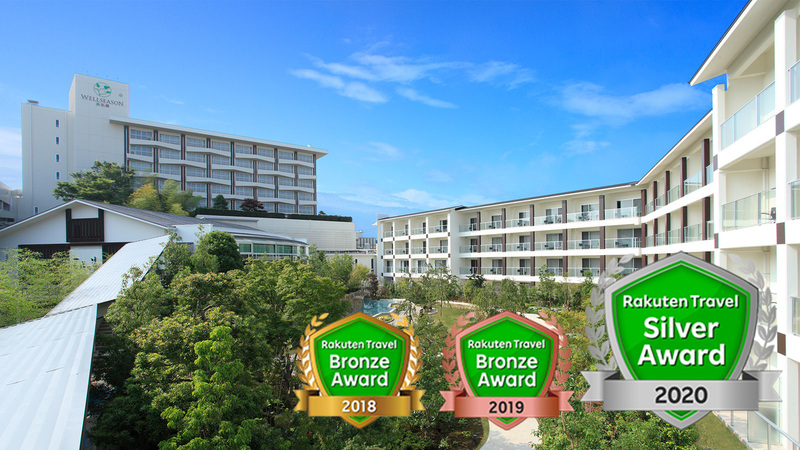 I recommended Norikura Kogen for the moment, but also Kyuka-mura holiday villages in regions with heavy snowfalls such as Urabandai have snowshoeing experience plans, and for both cases, you can walk with a guide on a snowshoeing course for beginners within your budget. 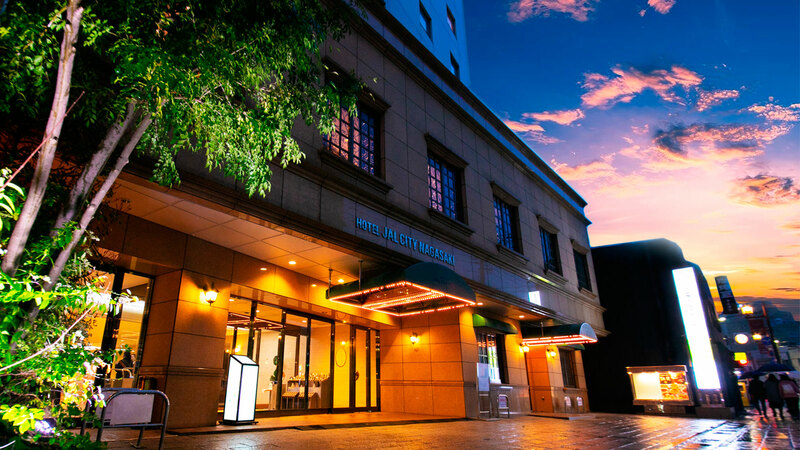 You can relax yourself after a hard day in hot springs, and enjoy buffet style meals with locally sourced dishes and chatting. Homemade dinner, using safe, secure and delicious rice purchased directly from their contract farm of Mr. "Komatsu Sohei" in Kijimadaira and locally produced vegetables. ■ During the winter, the inn owner, who is a qualified IIyama forest therapy forest guide and registered guide of the Shinetsu Trail Club, can take you on a snowshoe tour around Madarao Kogen for a fee. I want to enjoy Adachi museum thoroughly by myself. I don’t know where to stay or which airport to arrive. 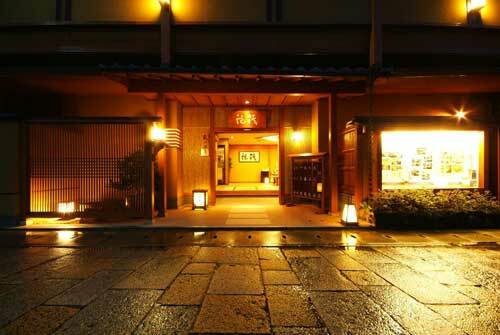 Are there any accommodations which serve delicious eel and allow me to relax and chill out by myself around Hamanako? I want to have a date with my boy-friend in Nikko. 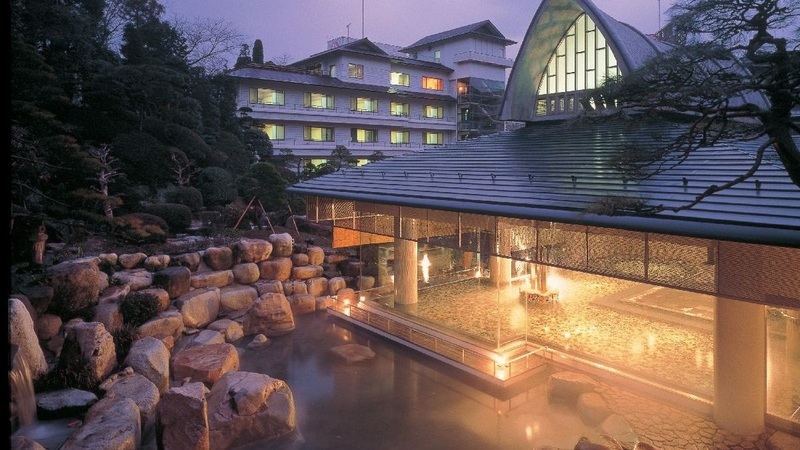 Please tell me a hotel with a reserved hot-spring to relax. My budget is \25,000 per person. Kyoto Arashiyama is recommended. Women-only travel, so breakfast variety, please tell me the handy. We are two male friends and will stay in Akakura Onsen Ski Resort for a week. 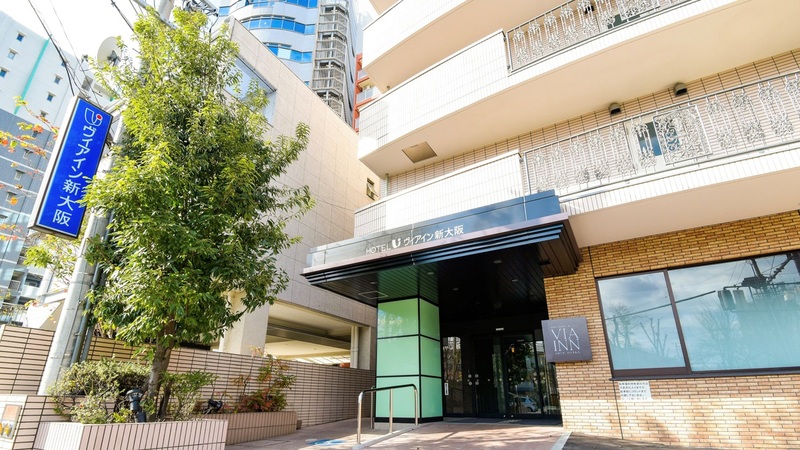 Please tell me any hot spring inns for 10,000 yen or less per person per night with all-you-can-eat dinner and breakfast. Best hot-spring in Atami where I can check in late at night.